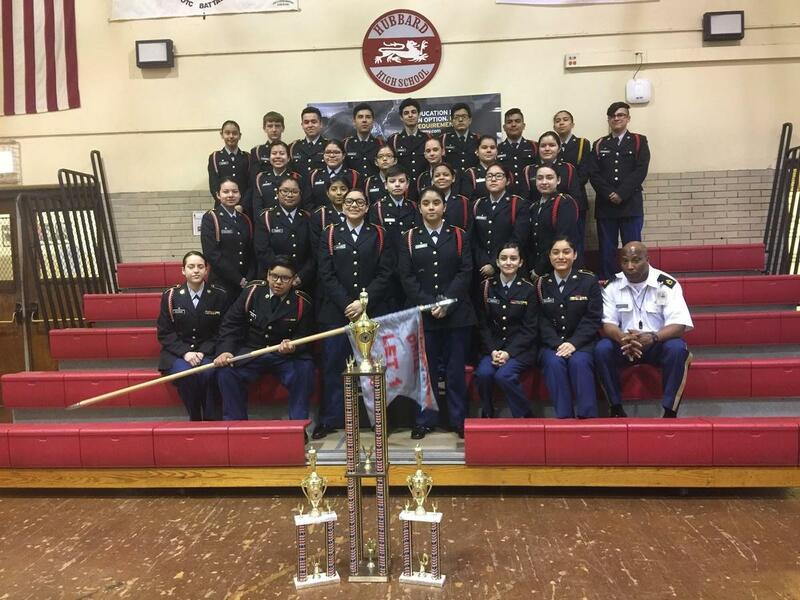 The JROTC 2019 LET 1 Drill Team competition is this Saturday, January 19th. 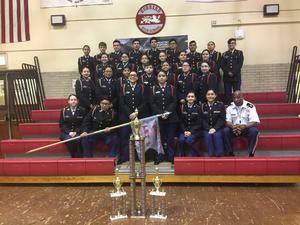 Our cadets will be competing against 14 other CPS JROTC schools. Competition will start after the 8:00am briefing in the auditorium and will take place in the Boy's and Girl's gymnasiums. It is open to the public and the cadets would love to see you there.